Samsung will release in the coming months a very important update for the new Galaxy S10 flagship family. The update will bring with it a welcome feature requested loudly by users and that was missing on the top of the range of the Korean company when compared with the competition. We're talking cameras! If there's one thing that really bothered those who were waiting for the new Galaxy S10 to buy their new smartphone, including my colleague Simone, it's the lack of a dedicated night mode in the camera app. 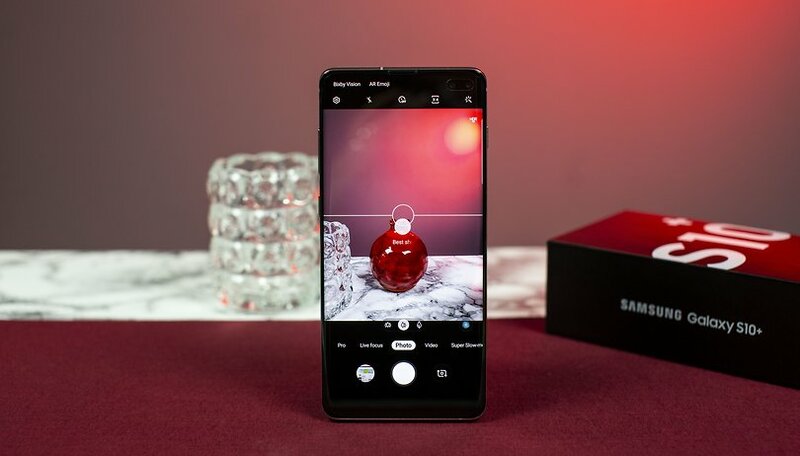 All the latest flagships (and also many mid-range smartphones presented between the end of 2018 and the beginning of 2019) have this particular photographic mode that can help through software the small sensors of the cameras to capture more light and process a better image. The king of this mode was for a long time Google Pixel 3 that thanks to the excellent work of computational photography was able to bring light into the darkness, despite being surpassed recently by the brand new P30 Pro. Many less expensive smartphones, such as Redmi Note 7, also have a dedicated note mode that allows you to take longer exposure photos without the use of a tripod. Will the Korean company be able to improve the, let's be honest, disappointing results of its new flagship cameras in the absence of lighting? We certainly won't fail to let you know! Should better solve resolution. I am photographer and even I dont have clue what resolution is each aspect ratio. My brother doesn't have any clue at all and lots of photos he takes are for online site which has maximum resolution limitations and not knowing which resolution you are shooting is useless. Samsung can improve the S10 and all its phones by: 1) getting rid of Bixby 2) less bloatware 3) lower prices. Anything short of these is a waste of time. Hey, I believe the "his feet in the head" part you were looking for is "its foot in its mouth." I am not fully sure it fits but that is the proper use of the expression.